The world is under attack! For many years the major cities lived in harmony, celebrating life and happiness. The Sushi Heroes guarded the realm and kept peace in the world with the powers given to them by the legendary Sushimaster. Then The Monster came. One by one Earths famous metropols fell under the reign of the new dark force. 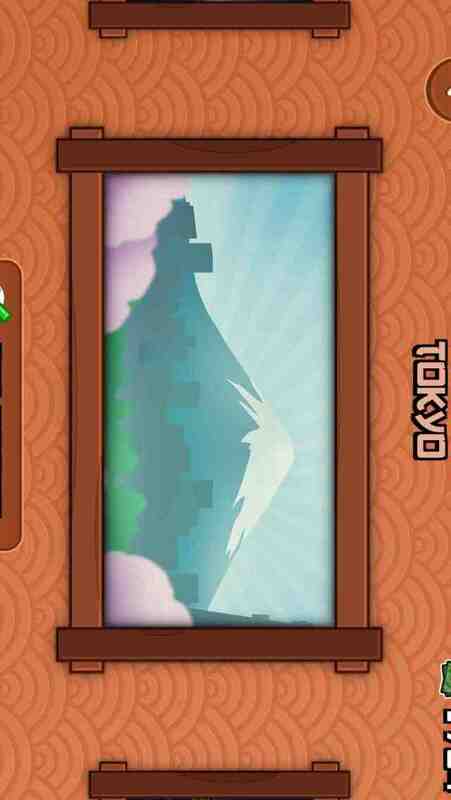 With his enormous strength The Monster defeated The Sushi Heroes and claimed control of five major cities. Mankind looks to have lost the battle, but there is one final hope... The return of the Sushimaster! 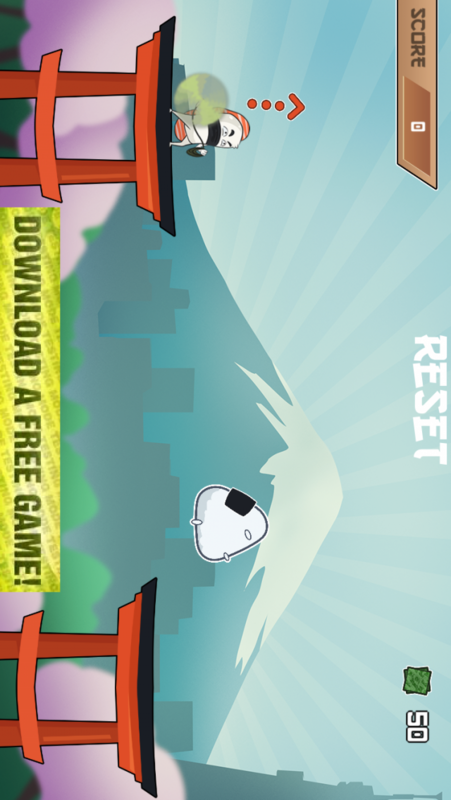 Swing your way through the largest cities of the world to score points. During your travels you will collect Nori sheets in order to unlock new Heroes and save the planet from the terrifying powers of The Monster. Share your score on Facebook and challenge your friends! Who is the real champion? 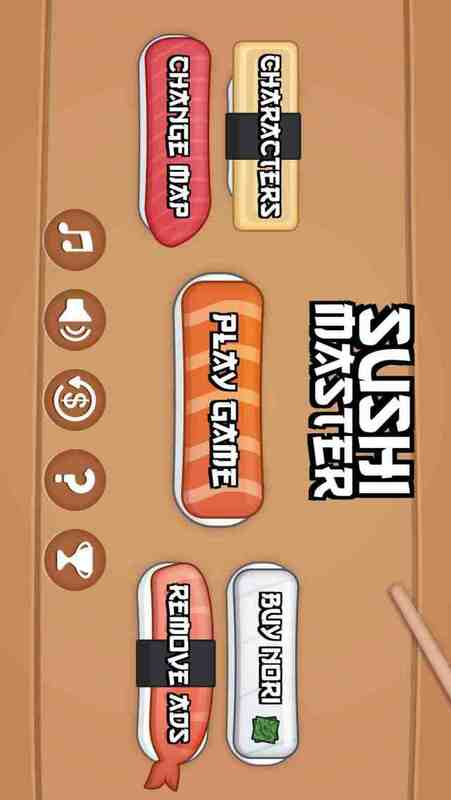 Connect to the Game Center to compete for the top title and become the ultimate Sushi Heroes! 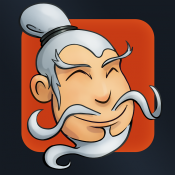 - Five playable Sushi Heroes including the legendary Sushimaster. - Swing through five major cities from Tokyo to New York. - Collect Nori sheets through the skill and precision of your chopsticks. - Shaking pedestals from the power of The Monster.